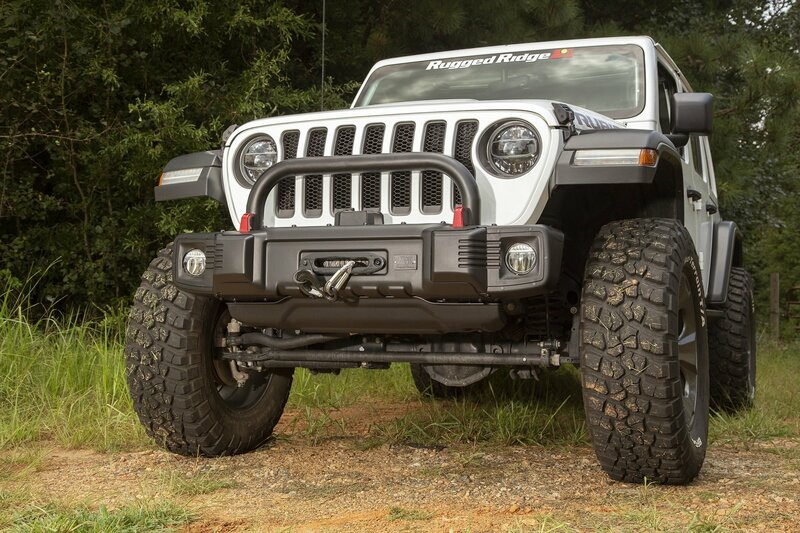 Enhance the look of any Spartacus Front Bumper on 2018-2019 Wrangler JL models with a Rugged Ridge Spartacus OverRider. This robust 2.5-inch diameter tubular steel construction OverRider Hoop, will give you the extra protection for your grille and radiator and accent the dynamic Spartacus bumper. 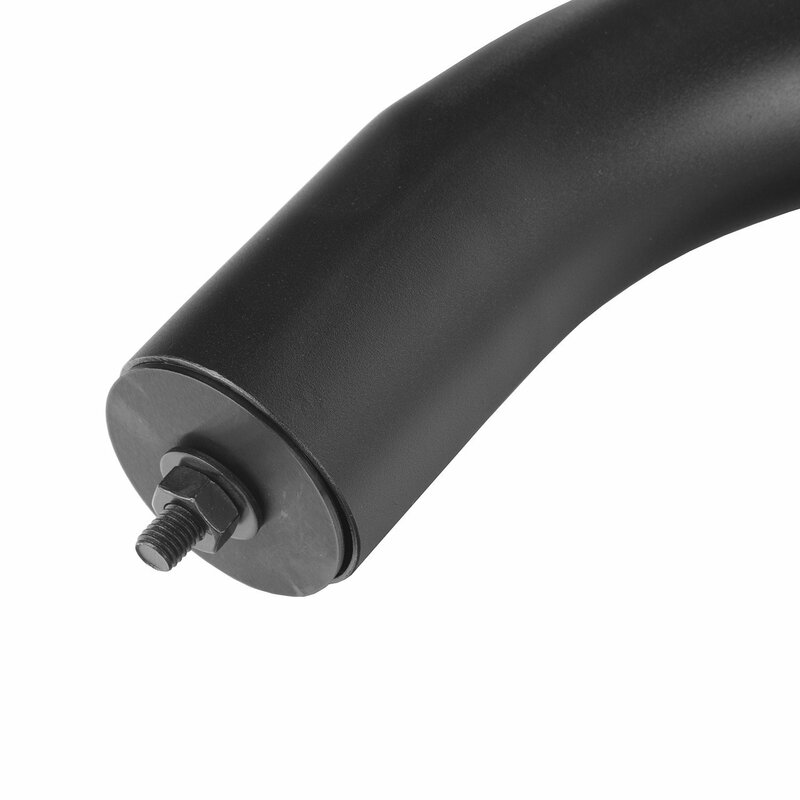 The simple bolt-on design features a slightly angled profile so it can be reversed for a custom look. In addition, the Spartacus Front Bumper OverRider is an ideal location for mounting off-road lights and action cameras. Note: Only fits Rugged Ridge Spartacus JL front bumper. Heavy-Duty Construction: Engineered using 2.5-inch diameter tubular steel construction which makes for a sturdy, burly OverRider. Versatility: This design features a slightly angled profile so it can be reversed for a custom look. Grill Protection: This OverRider will give you the extra protection for your grille and radiator and accent the dynamic Spartacus bumper. Ease of Installation: A simple bolt-on design makes installation a breeze.